AUSTIN, TEXAS, JUNE 7, 2018 – Bearhawk Aircraft announced today the formation of Bearhawk Canada to further expand its operations in the vast regions of North America. An agreement has been made with Mike Silvernagle in Saskatchewan to represent Bearhawk Aircraft in Canada for sales, service, parts and support of the three models of Bearhawk aircraft kits. Mike Silvernagle will base Bearhawk Canada operations on a private 2,500-foot grass strip in southeastern Saskatchewan where customers can visit to check out the Bearhawk lineup and experience demonstration flights. 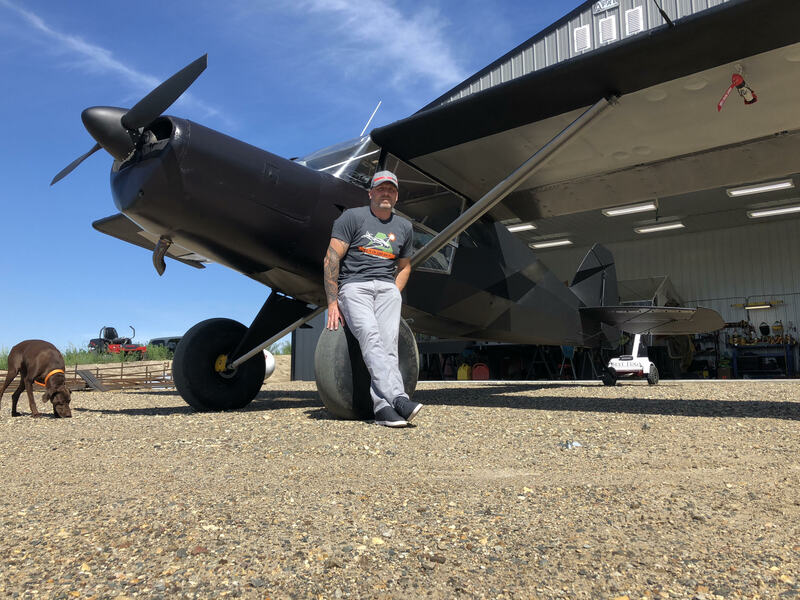 After having flown all three Bearhawk models, including the 4-Place, Patrol and LSA, Mike’s enthusiasm for how well the airplanes fly motivated him to want to distribute the aircraft kits in his native Canada. 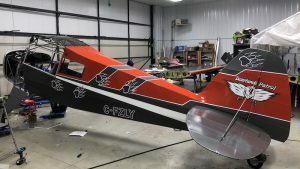 Mike recently purchased a flying 4-Place Bearhawk. He is also nearing the completion of his Bearhawk Patrol quick-build kit project. Mike will follow with the construction of a Bearhawk LSA, also from a quick-build kit. His background in AULA has given Mike an appreciation for the flying qualities of the Bearhawk LSA, which Mike considers to be “The best all-around flying airplane I have ever flown.” Mike plans to take the Bearhawk LSA through the approval process for AULA in Canada. Watch the moose stalls video, Prevent Aerodynamic Stalls at Low Altitude, by NTSB at https://youtu.be/J9rv1nY-CbY.